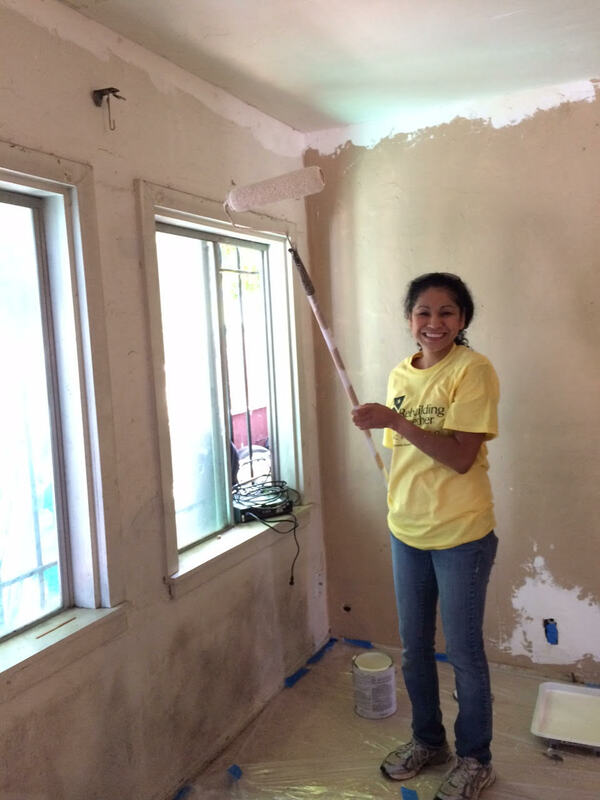 We’re going to take advantage of this #TBT (throwback Thursday) to share pictures from a community project Chicas Latinas de Sacramento volunteered at, Rebuilding Together Sacramento! 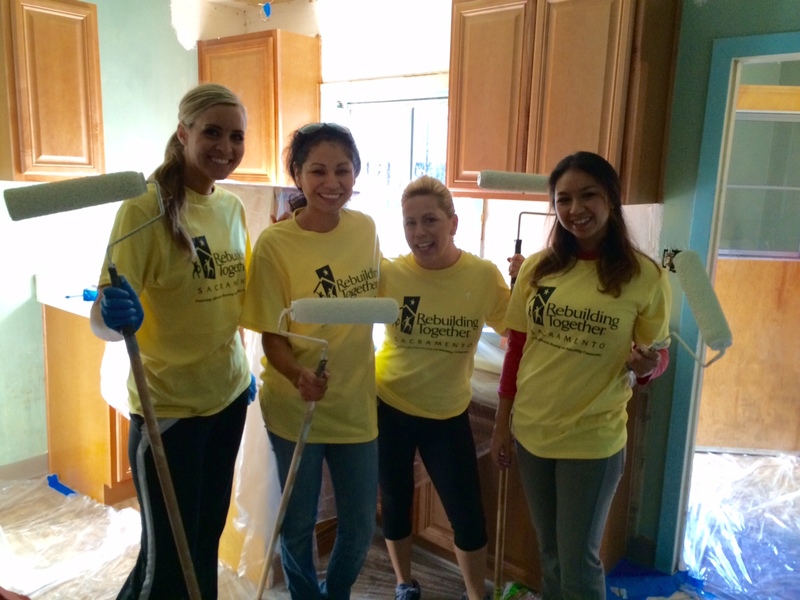 Thank you to our amazing volunteers who helped at Rebuild Day on April 25. 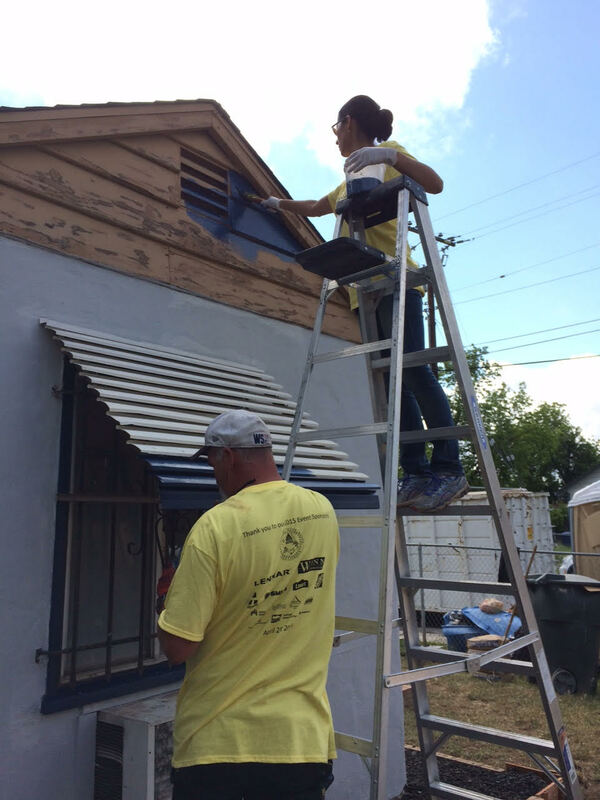 Our volunteers helped rebuild a home and made a huge difference in the lives of a single mother and her six children in Sacramento. 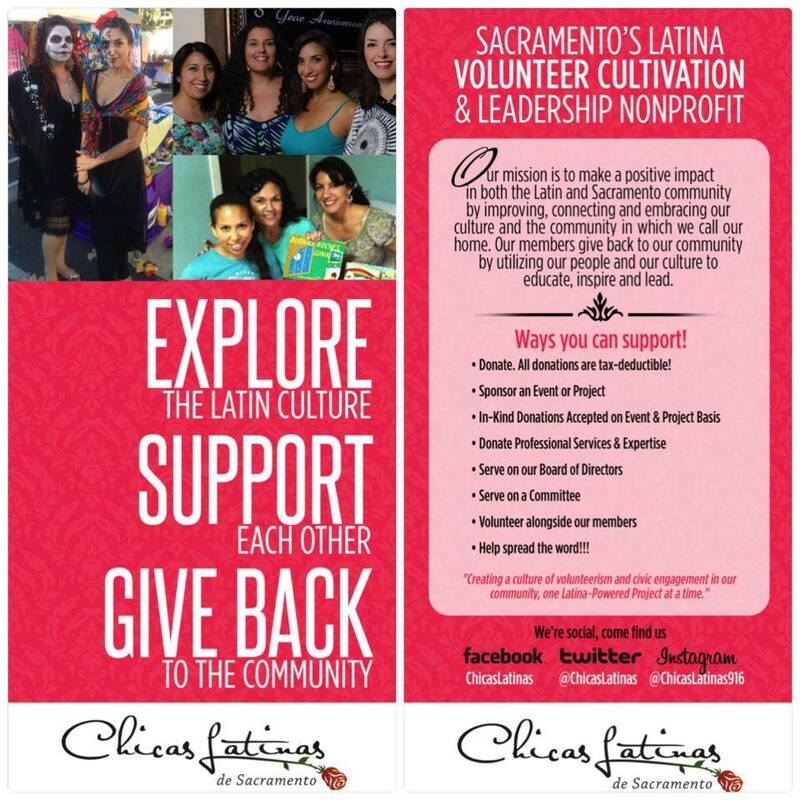 Join Chicas Latinas de Sacramento’s Leadership Team! Working in and with the Sacramento community? Helping plan and organize events, fundraisers, and community drives? Marketing events, programs, and community drives? Blogging, shooting and/or editing video? Consider joining Chicas Latinas’ leadership team! Chicas Latinas de Sacramento‘s Program & Events and Marketing Committees meet once a month on Tuesday evenings, and are in need of a few good committee members who are interested in learning, becoming involved in the community, and giving to Chicas Latinas in order to help us further our mission. We are a 501(c)3 nonprofit organization, which relies 100% on our community volunteers and donations. As we continue into our 7th year of existence, we’re excited to grow and gain funding… but we need your help to continue our work! Men and women are welcomed to join, no experience is necessary (although it’s always a plus). Our mission is to make a positive impact in both the Latin and Sacramento community by improving, connecting and embracing our culture and the community in which we call our home, by giving back to our community, utilizing our people and our culture to educate, inspire, and lead. 2015, chicas latinas, Chicas Latinas de Sacramento, Los Hombres, sacramento, Sacramento Events, Walk a Mile in Her Shoes., Weave Inc. Thank you to all the men who joined our ‪#‎WAM2015‬ team, Los Hombres de las Chicas Latinas de Sacramento… and thank you to our amazing Chicas Latinas volunteers! This was the first year that Chicas Latinas de Sacramento hosted a walking team. We didn’t quite know what to expect, but were thrilled to discover that over 25 men registered for our team. Los Hombres delivered and we can’t wait to host a team next year – bigger and better! Chicas Latinas also hosted a volunteer team and tabled at the event. Chicas Latinas’ team helped WEAVE, Inc. raise nearly $2,500 for sexual assault & domestic violence services for survivors in the ‪‎Sacramento community. Did we reach #‎1000MenStrong‬? With the help of Los Hombres de las Chicas Latinas de Sacramento, Weave Inc. broke a record for men walking in heals this year at Walk a Mile in Her Shoes.